I remember living in LA and hearing on the radio that Kendrick Lamar was to receive the key to Compton. I thought there could be no one better to receive the honor. 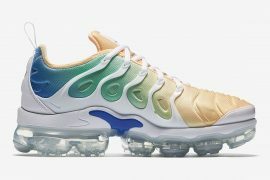 I had this same thought when I got word of the Kendrick Lamar x Nike collaboration. 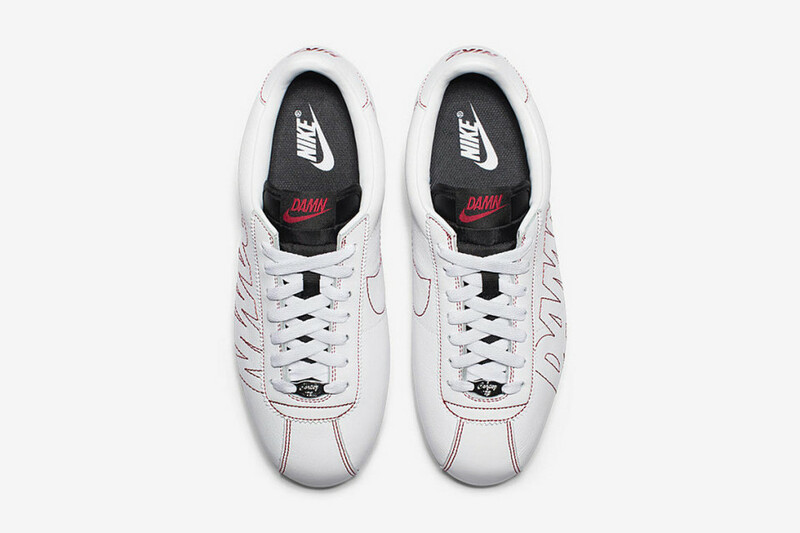 Especially with a classic LA shoe like the Nike Cortez to debut the collaboration. 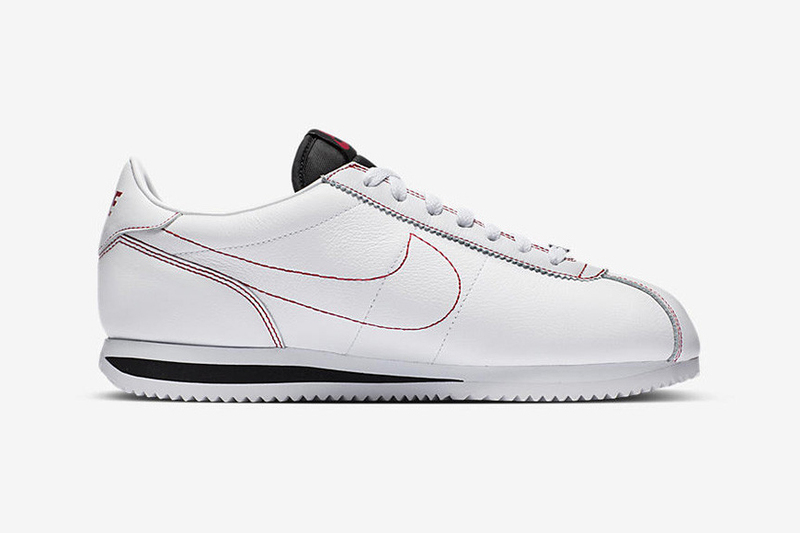 There’s not a shoe more ingrained in the LA culture and style than the Nike Cortez. Kendrick, a Compton native, grew up with this shoe, so the collaboration couldn’t be anymore seamless and authentic. 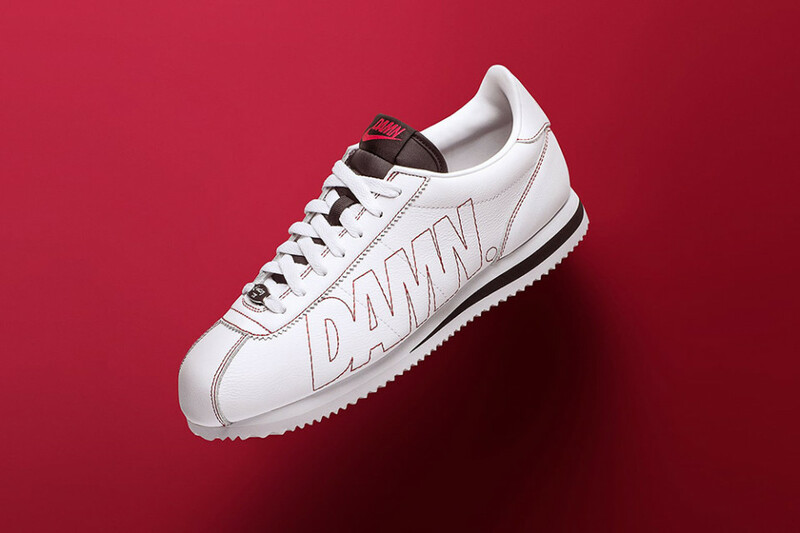 The Nike Cortez Kenny 1 is inspired by Kendrick’s latest album, DAMN and features a white, Black, and red color scheme. 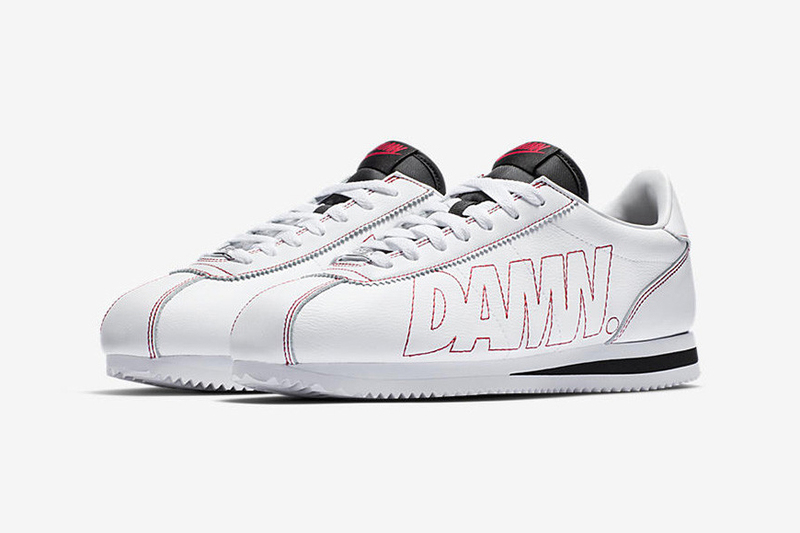 This Cortez will replace its Swoosh logos with “DAMN” printed on the sides. 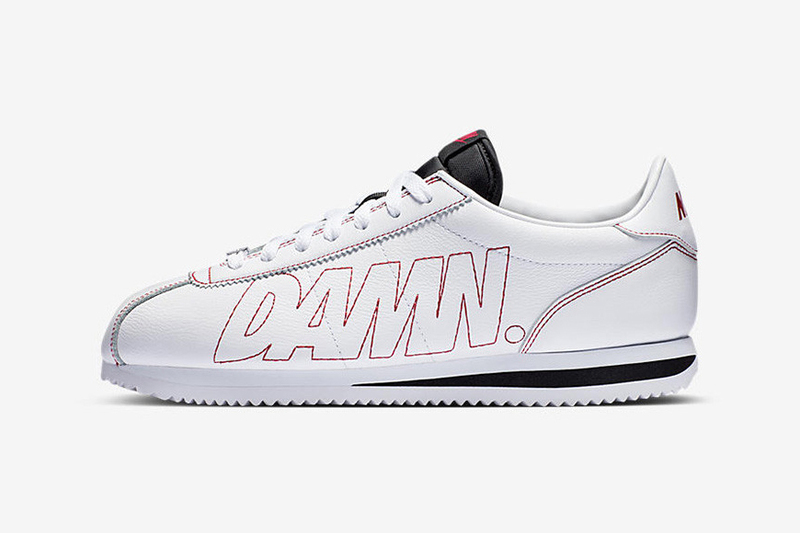 “DAMN” also replaces “NIKE” branding on the tongue and is paired with a swoosh logo. Kendrick Lamar’s Cortez Kenny 1 is set to release January 26th, just a few days before his rumored opening at the 60th Annual Grammy Awards. 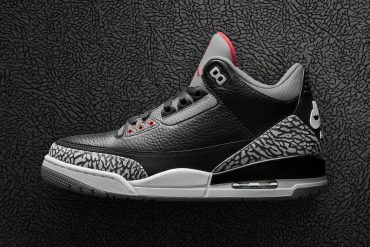 Retail pricing is set at $100. 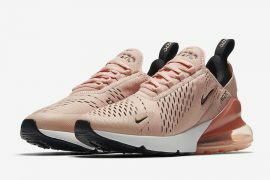 Although GS (Grade School) sizing is yet to be confirmed, if you are able to grab a pair be sure to go 1 size or at least 1/2 size up, as the Cortez runs a narrow fit. 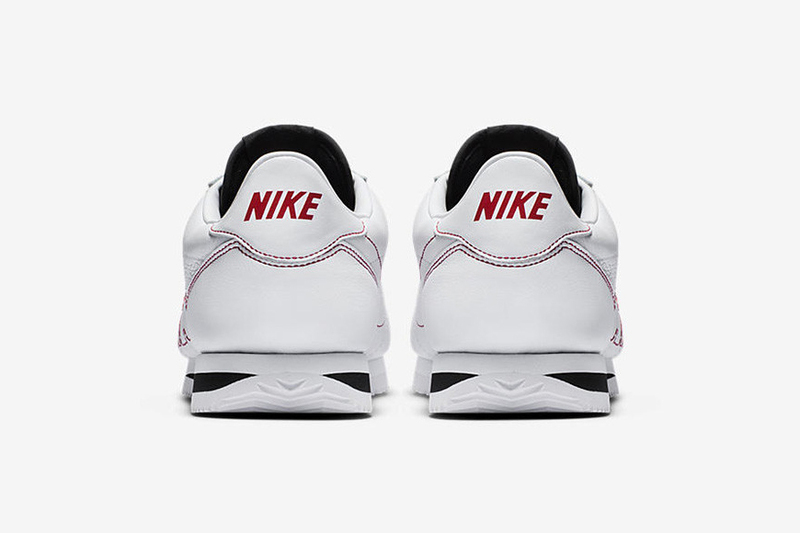 Whichever size you’ll be looking for you can find the Cortez Kenny 1 to debut on both Nike.com and the Nike SNKRS app as well as select Nike retailers.